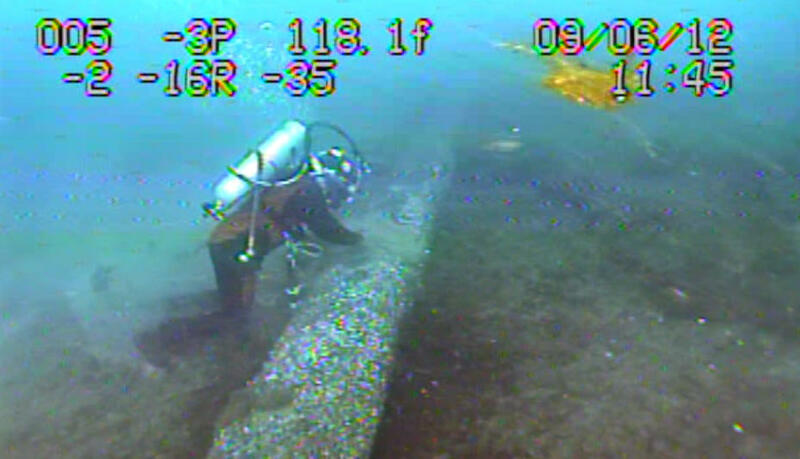 A capture from an Enbridge inspection video shared with the State of Michigan. 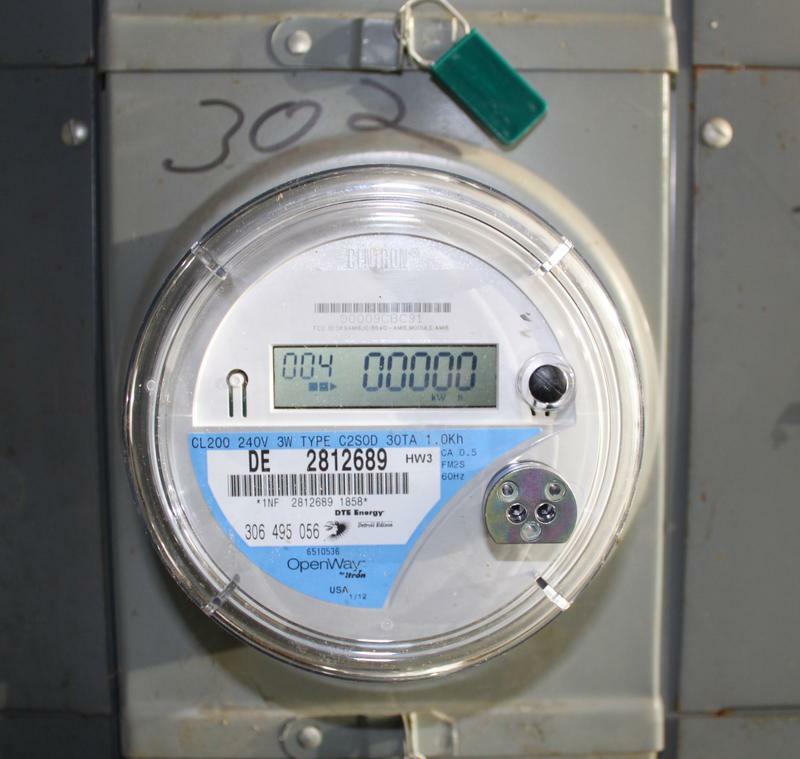 It was standing room only at a relatively obscure state board meeting Monday. The Michigan Pipeline Safety Advisory Board heard a presentation from the oil and gas company that owns “Line Five” - an oil and gas pipeline that runs along the bottom of Lake Michigan near the Mackinac Bridge. But an independent report prepared by former Dow engineer says Enbridge’s “Line Five” shows signs of cracks in the coating and other potential problems. Edward Timm spoke during the public comment portion of the board meeting. Spokesperson for Enbridge Ryan Duffy said after the meeting that based on what they have read of Timm’s report, there is no new information. Following the meeting, advisory board member Jennifer McKay said she still has concerns about coating loss on the pipes. “It sounded from the presentation that they gave that they need a lot more investigative work to be done to ultimately determine what is causing the loss of coating, how it’s impacting the line and how they’re ganna move forward in light of this information,” she said. 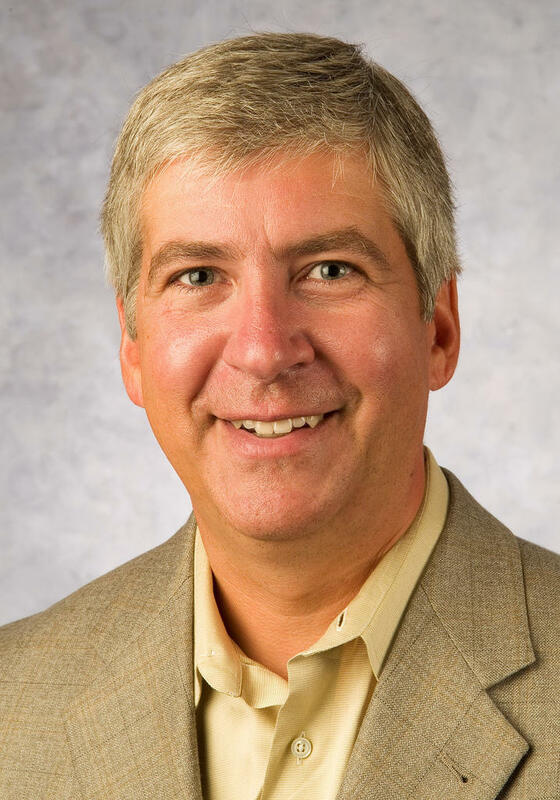 Governor Rick Snyder created the pipeline safety board to implement recommendations laid out in a state report that focused on the safety of Line Five. The board is expected to review two pipeline reports in June. Those reports will look at the risks of keeping Line Five open and alternatives to the pipeline. The Michigan Public Radio Network's Cheyna Roth reports on FOIA legislation struggling in the Michigan Legislature.